Our contributions to research are widely recognised amongst the industry and academia. This award was presented to Prof. Vapnik for his pioneering work on Statistical Learning Theory and his development of the theory of the Support Vector Machine algorithm. 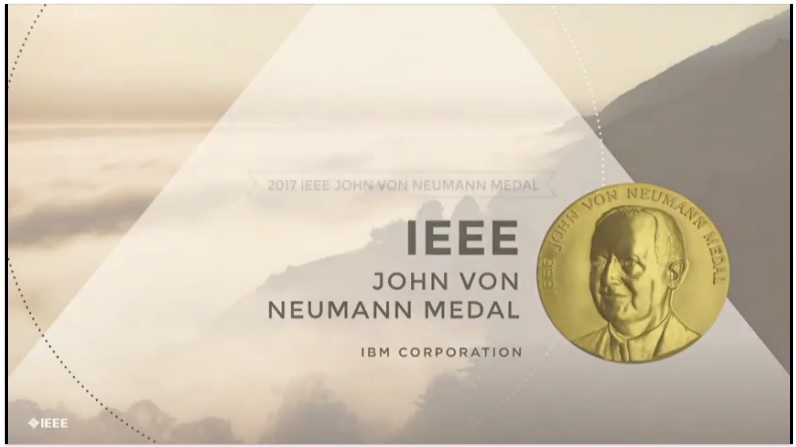 An acceptance video of Prof. Vapnik receiving the IEEE John von Neumann Medal in 2017. 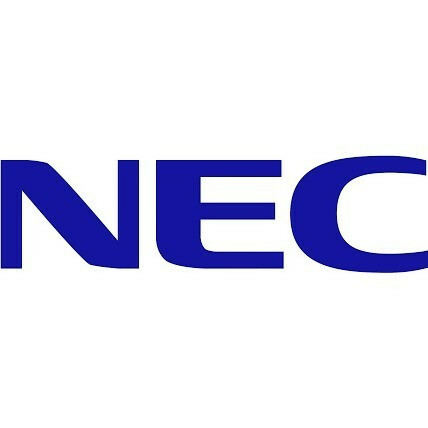 10,000,000 Japanese yen from the NEC Corporation was awarded to Prof. Vapnik in recognition of his outstanding contributions to research and development and pioneering work in the fields of semiconductors, computers, telecommunications and their integrated technologies. 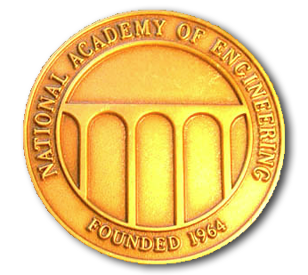 This award seeks to provide public recognition and encouragement of excellence in science and technology. 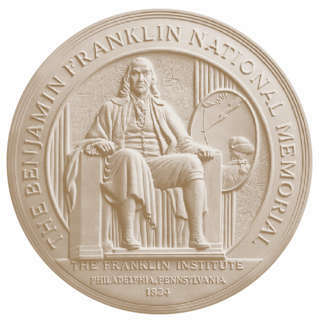 Amongst the laureates are Thomas Edison, Albert Einstein, Stephen Hawking, and Bill Gates. 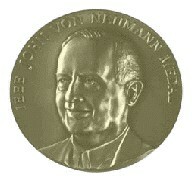 This award was presented to Prof. Vapnik for his outstanding contributions to the advancement of the design, practice, techniques in biologically and linguistically motivated computational paradigms, including neural networks, evolutionary computation, fuzzy systems, and hybrid intelligent systems. 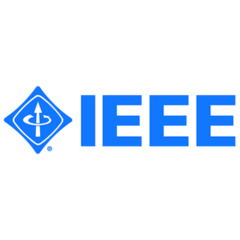 $2,500 was awarded to Prof. Vapnik to recognise his significant contributions to early concepts and sustained developments in the field of neural networks. $10,000 was awarded to Prof. Vapnik for his revolutionary development of a highly effective algorithm known as support vector machines (SVM) used for data classification and regression, which is one of the most frequently used algorithms in machine learning. Prof. Vapnik was given a life-contribution award for his contribution to the field of neural networks, which was proven to be paradigm changing and long lasting. $500,000 was awarded to Prof. Vapnik, for his work in encouraging education and research, and to recognise his superior achievements of engineers. 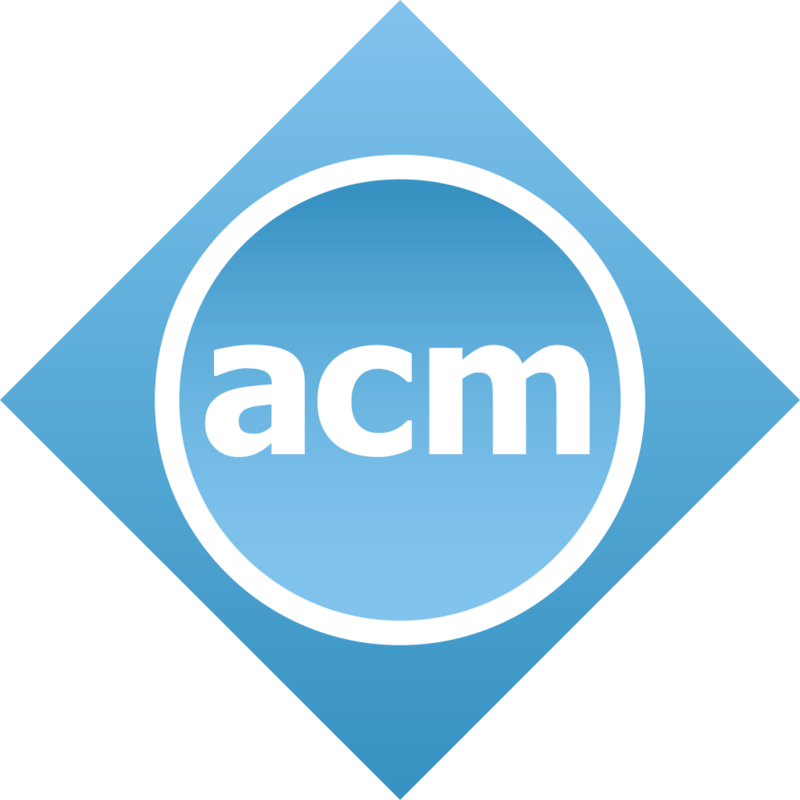 © Copyright 2018, The Computer Learning Research Centre, Royal Holloway University of London.